Offers as received. 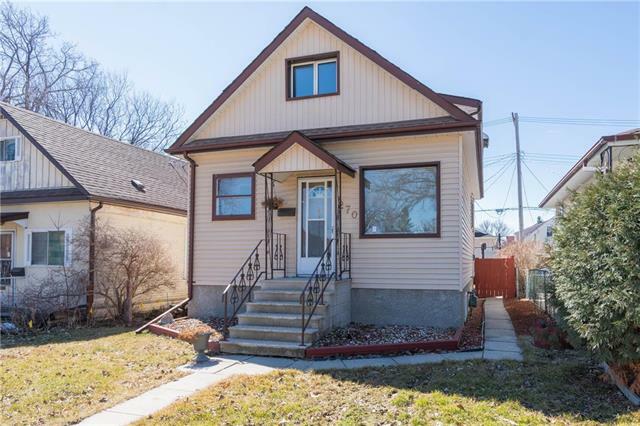 This stunning 1.5 storey home has much of it's original character yet offers many modern conveniences. 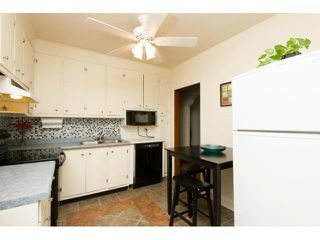 On the main floor, the eat-in kitchen has been recently updated with glass tile backsplash & tile flooring. 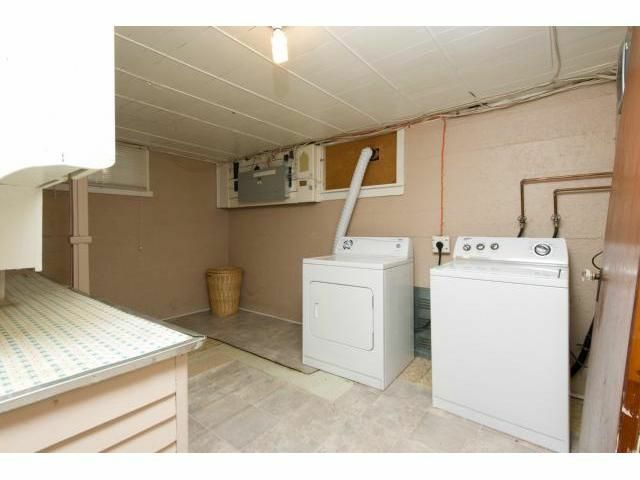 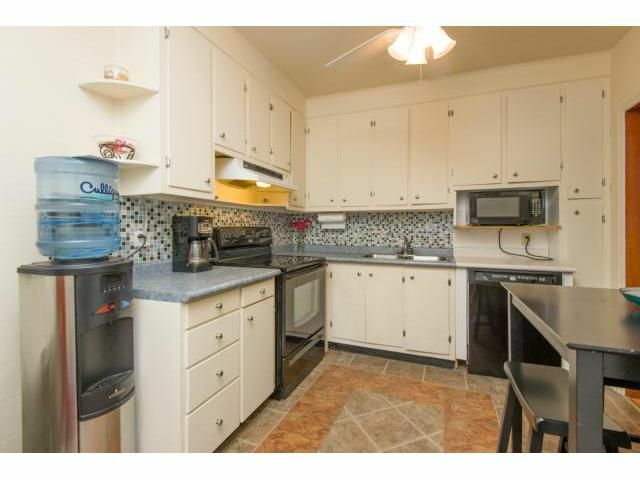 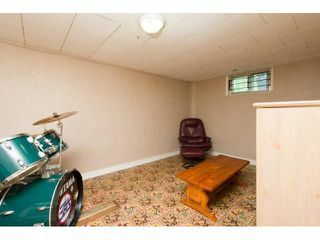 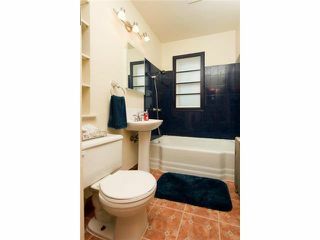 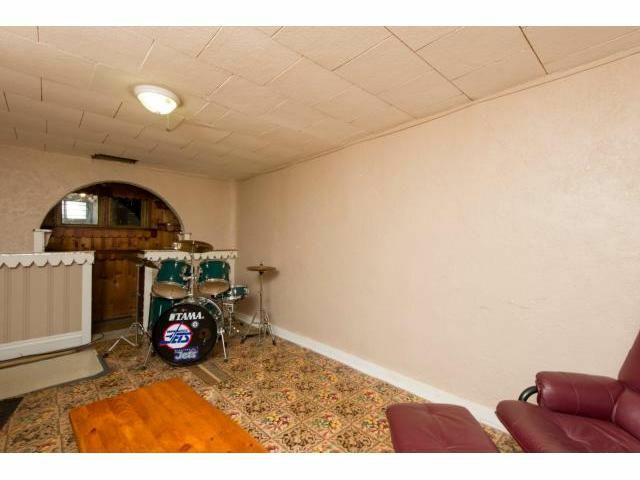 It features a double sink and comes with all appliances. 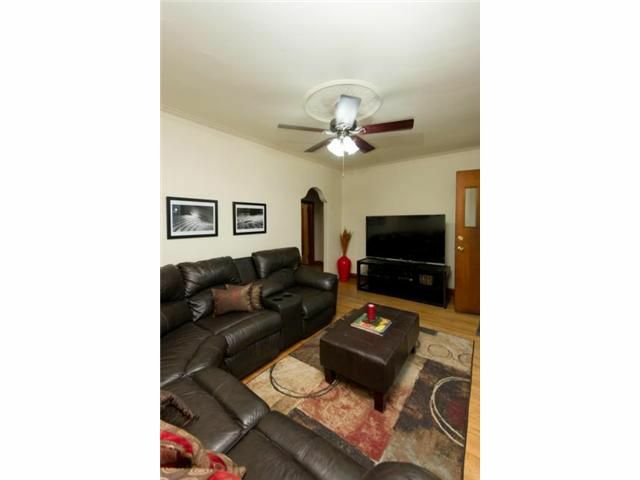 The spacious living room has maintained much of it's original character, with original hardwood floors, period window trim and crown moulding. 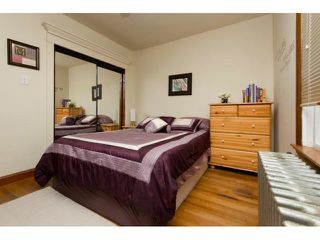 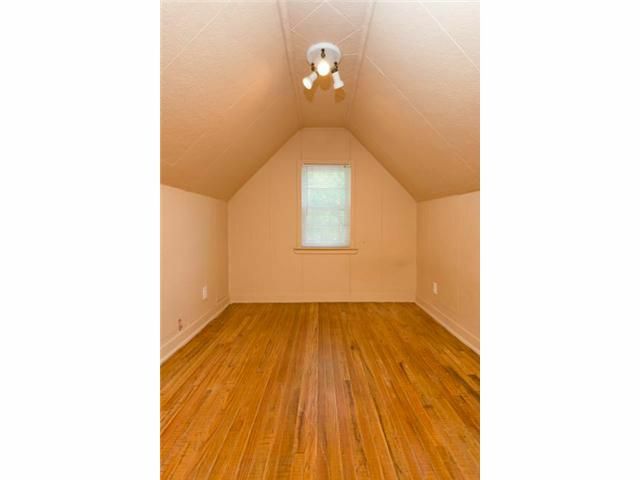 Also on the main floor are two spacious bedrooms with tons of closet space. 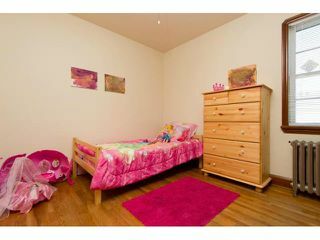 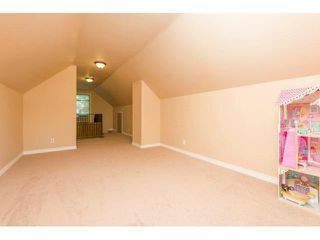 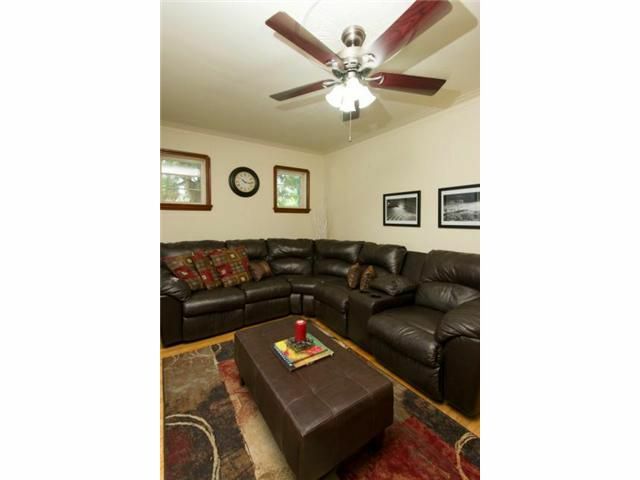 Upstairs you will find a third bedroom along with a large flex/play room. 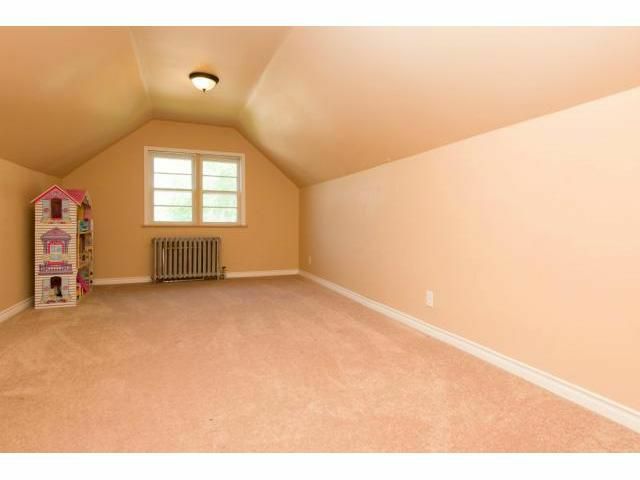 This area was recently dry-walled & painted. 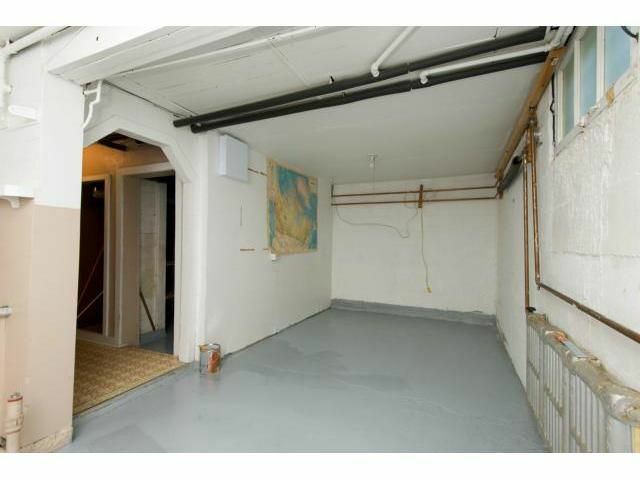 The basement is partially finished & features a rec room/bar area, a cold storage room, a laundry room, as well as room for additional storage. 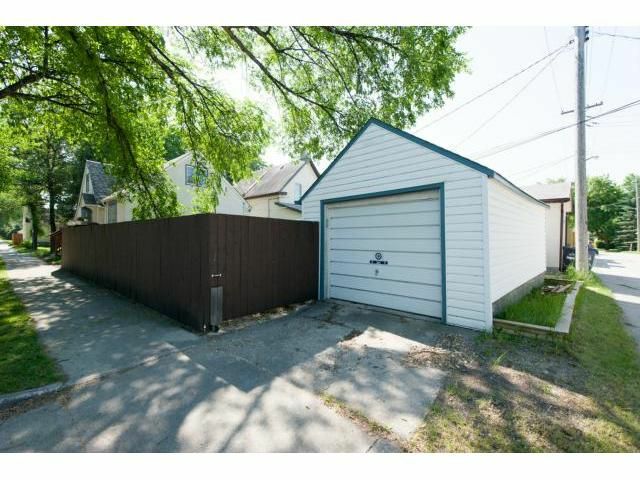 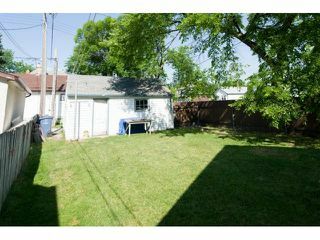 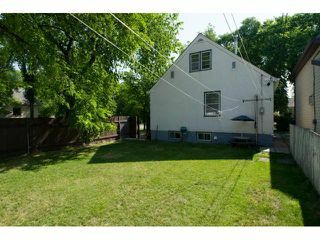 The HUGE backyard is completely fenced in & has access to the single garage. 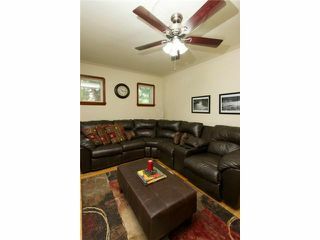 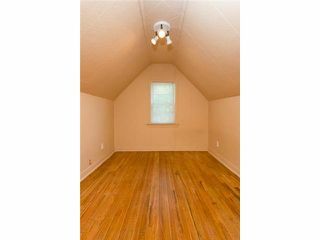 Other upgrades/updates include: 100 amp electrical service, shingles (2012), & neutral paint in most rooms. 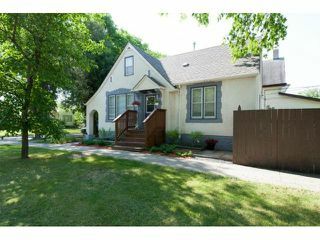 Don't miss this move-in ready home!